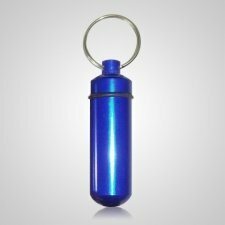 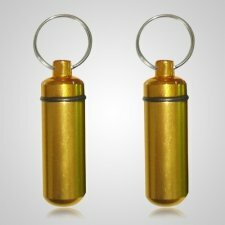 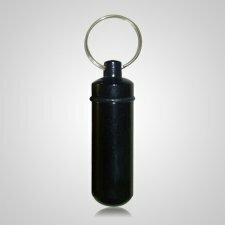 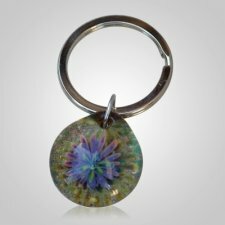 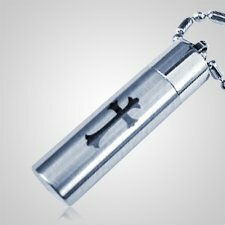 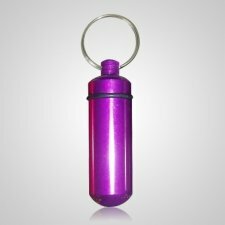 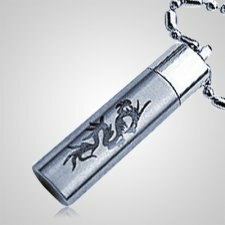 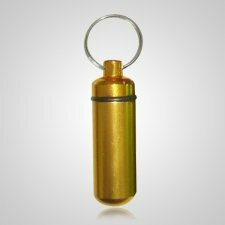 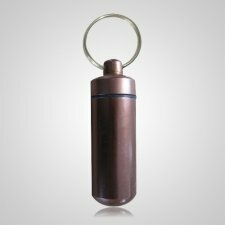 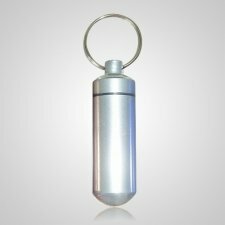 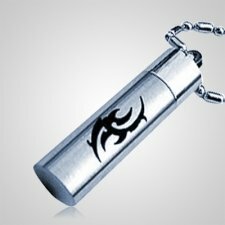 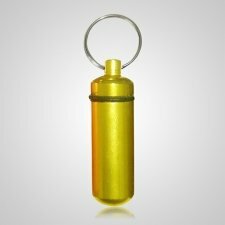 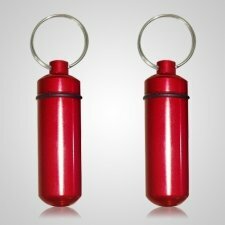 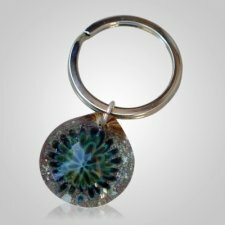 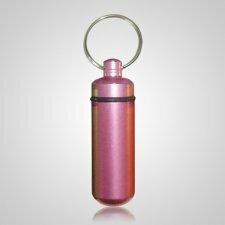 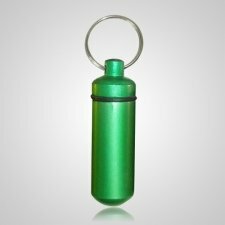 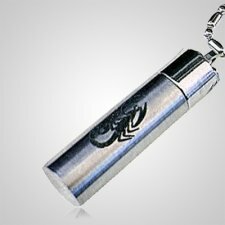 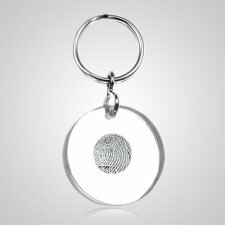 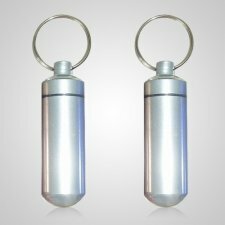 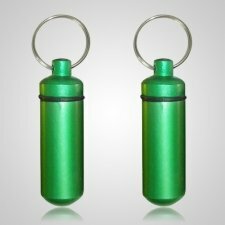 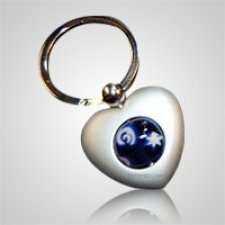 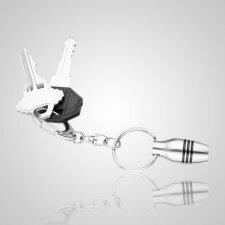 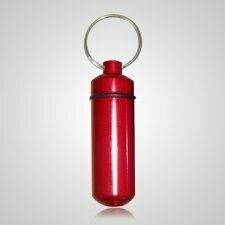 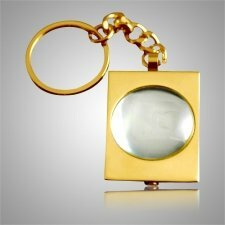 Keychain urns are a great piece of cremation jewelry that serves as a special momento for those who are always on the go. 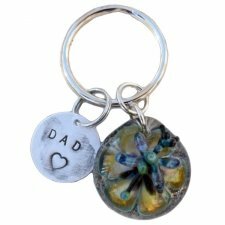 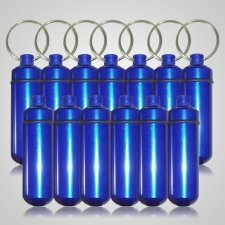 Our cremation keychains also make a cost-effective way to share a special memento with friends and family. Losing a loved one is one of the most difficult experiences that we all go through. 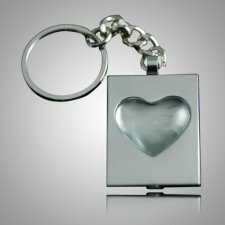 While there will never be an adequate substitution for our loss, holding a small remembrance of our loved one's near us can greatly soothe the troubled mind and heart. 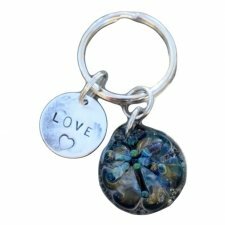 These elegant keepsake keychains can be carried on a set of keys, but the elegant designs they offer allows us to use them in any way that would be appropriate. 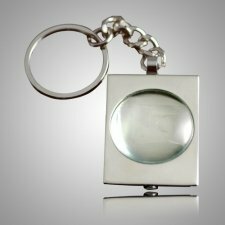 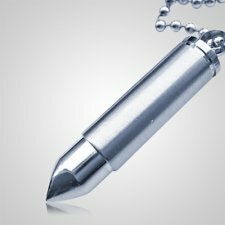 For example, if someone is not comfortable carrying such a precious token on a set of keys, a longer chain can be threaded through the bail opening so the keepsake can be displayed as an ornament, which can then be hung on a rearview mirror, in a locker or even in the workplace. 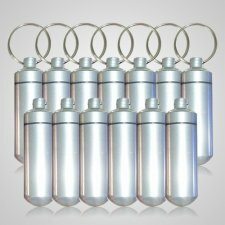 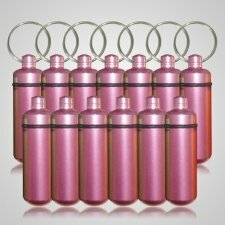 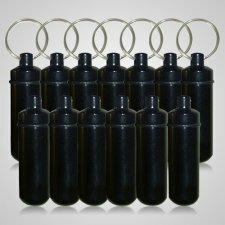 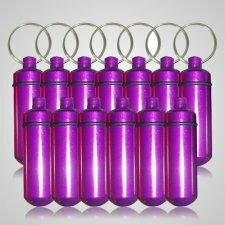 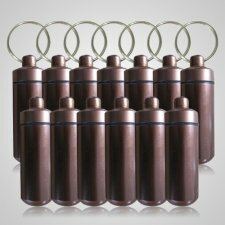 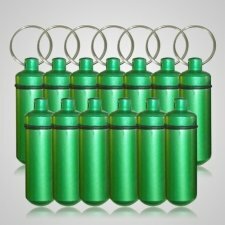 What is a keychain urn? 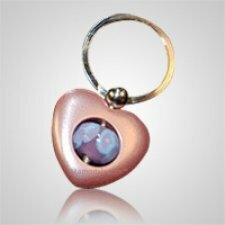 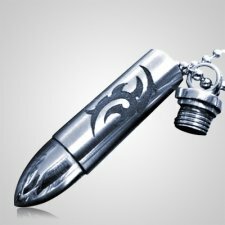 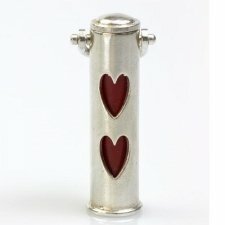 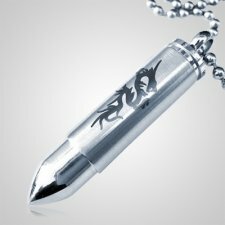 A small vial or charm that holds the hair, ceremonial flowers, gravesite dirt or ashes of a loved one. 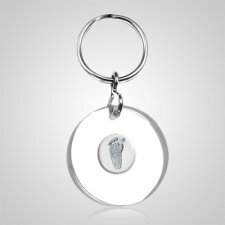 These keepsakes are then typically stored on a keychain going with you wherever you go. 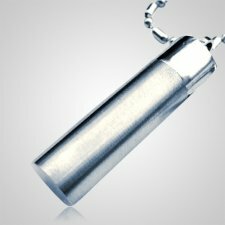 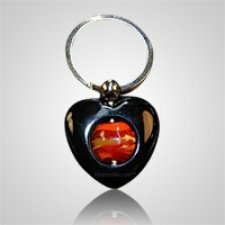 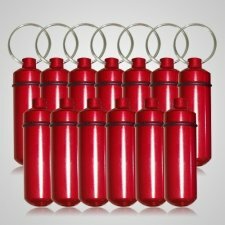 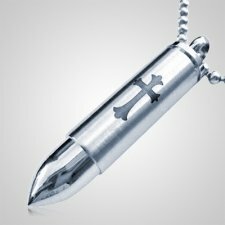 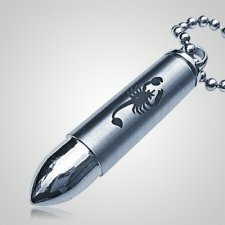 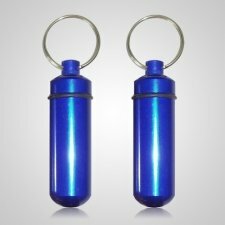 What are the different type of cremation keychains? 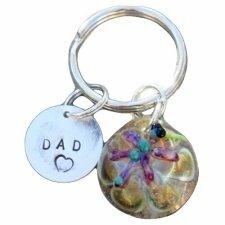 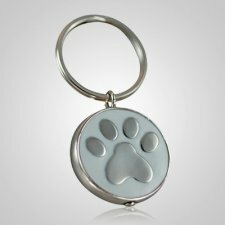 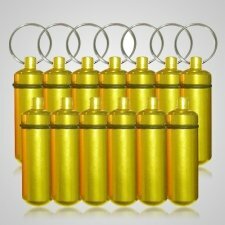 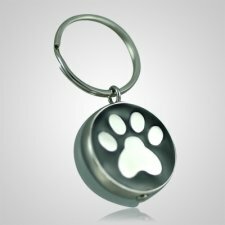 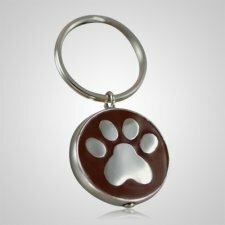 Keepsake keychains come in a variety of different shapes including metal bullets, crosses, spheres, hearts and paws. 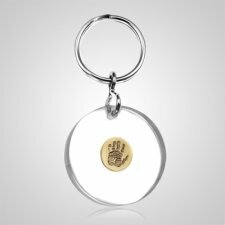 We also have a very special cremation keychain line that allows you to permanently infuse the ashes of your loved one into a cremation charm that can is then placed on the keychain. 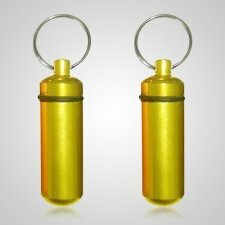 These cremation ash keychains are truly unique and special.